Fresh on the heels of the Redmi Note 7 lineup launch last month, Xiaomi is now perking up its budget arsenal with the launch of the much-anticipated “Redmi Go”. This is not only Xiaomi’s first Go smartphone but also its most affordable one to date in India, undercutting even the Redmi 6A from last year. 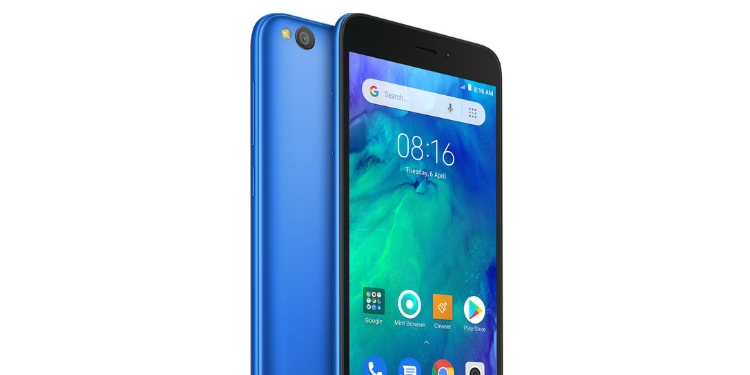 Xiaomi’s most affordable smartphone, the Redmi Go, has been priced starting at Rs 4,499 for the base variant with 1GB RAM and 8GB internal storage, with expandable storage. Redmi Go will be available in two color options, namely Blue and Black. 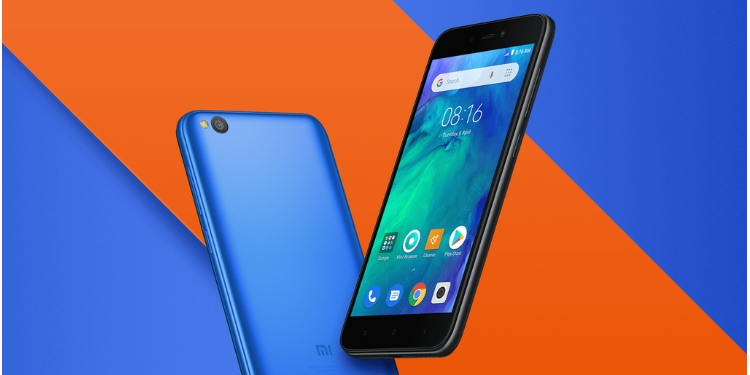 It will go on sale from March 22, 12 noon on Mi.com, Mi Homes, and Flipkart. Redmi Go features a simplistic glass and metal build, with a 5-inch HD+ display that has a 1280×720 pixels resolution. It has a 16:9 aspect ratio, a pixel density of 296ppi, and 380 nits of brightness. This seems like a decent display for the price. This super affordable smartphone is powered by the Qualcomm Snapdragon 425 chipset, which is a great processor given the price. The phone has dual SIM slots as well as support for microSD cards up to 128GB in capacity. 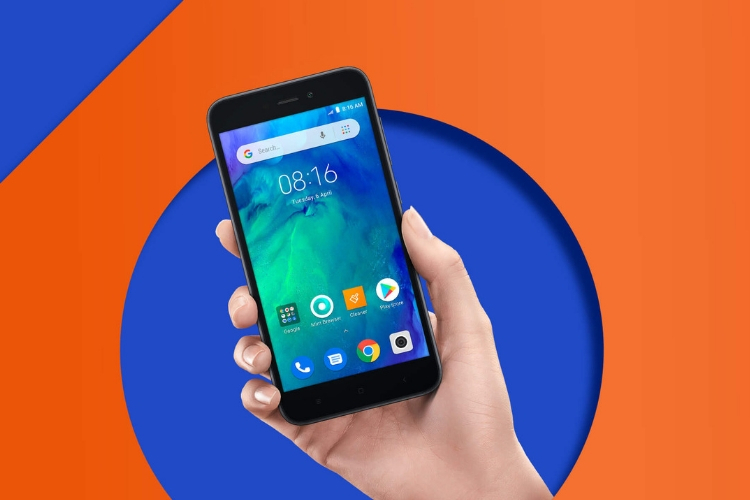 Redmi Go runs Android 8.1 Oreo (Go Edition) out-of-the-box, which seems perfect for an affordable sub-Rs 5,000 smartphone but I have a complaint here. It has easily been over six months since Android 9 Pie has been out, then why didn’t Xiaomi opt for the same. As for the camera department, the Redmi Go includes a single 8MP (f/2.0) rear sensor and 5MP (f/2.2) selfie lens. The former comes with an LED flash, HDR support, Burst mode, countdown timer, manual mode, real-time filters and scene recognition for 11 different scenes. Redmi Go is capable of recording videos up to 1080p resolution. The front camera also has support for Auto HDR, which is something you only see in more expensive phones. There’s also a decent 3,000mAh battery pack on board here and Xiaomi boasts that the device will offer you up to 10 days of standby time. It offers a 5W (5V/1A) microUSB charger with the device. All usual connectivity options are in tow, including a dual-SIM tray, Wi-Fi b/g/n, Bluetooth 4.1, A-GPS, and more. The Redmi Go would be a great pick for someone picking up their first smartphone, but don’t want to splurge a lot of money on the same. What are your opinions on Xiaomi’s first Go smartphone? Is the price attractive enough to attract buyers? Let us know your thoughts in the comments below.